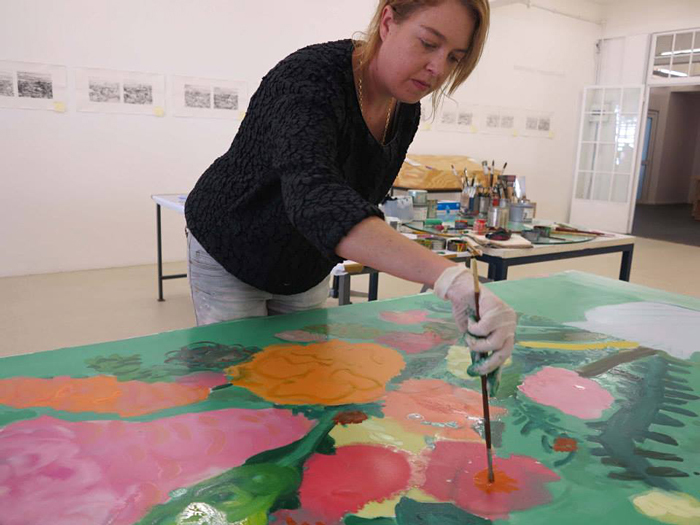 Georgina has been working with Warren Editions since 2008. 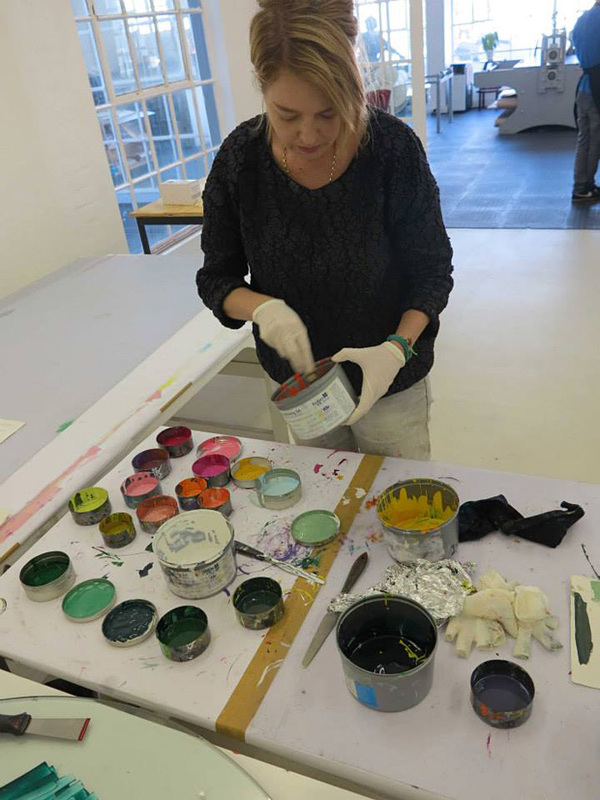 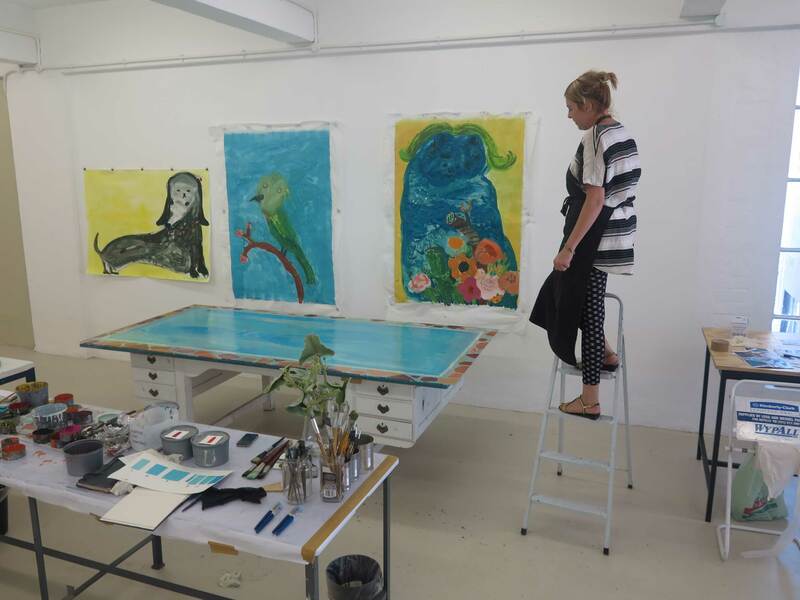 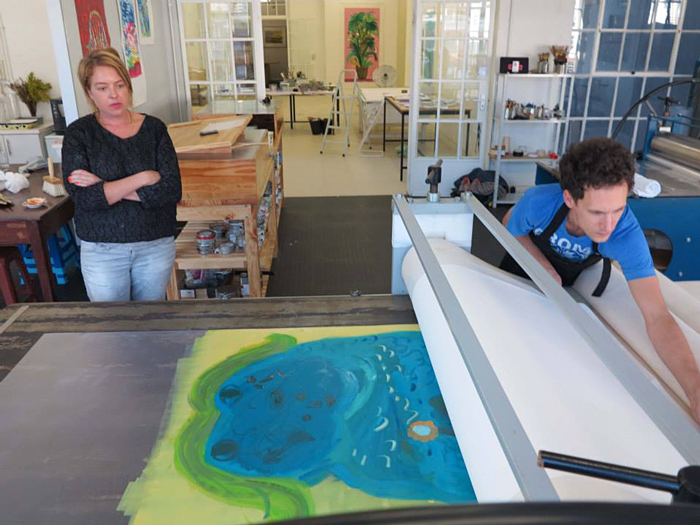 In the past eight years she has produced prints in monotype, etching, aquatint and woodcut. 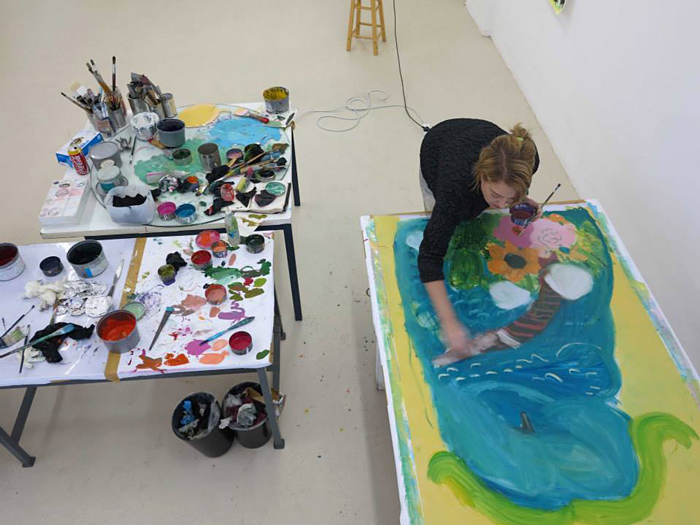 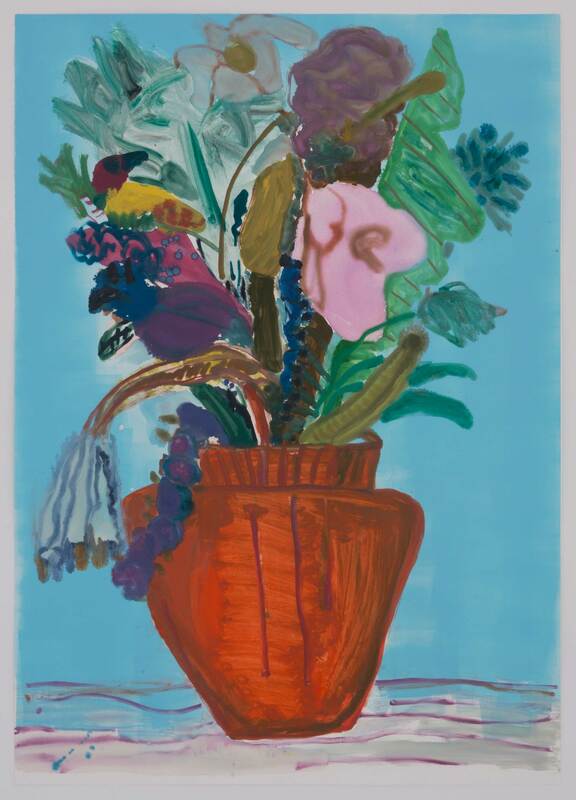 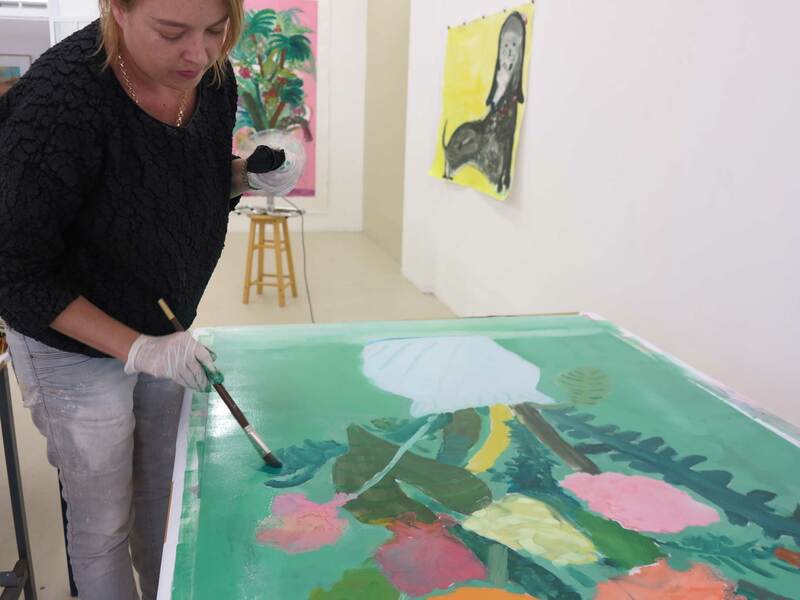 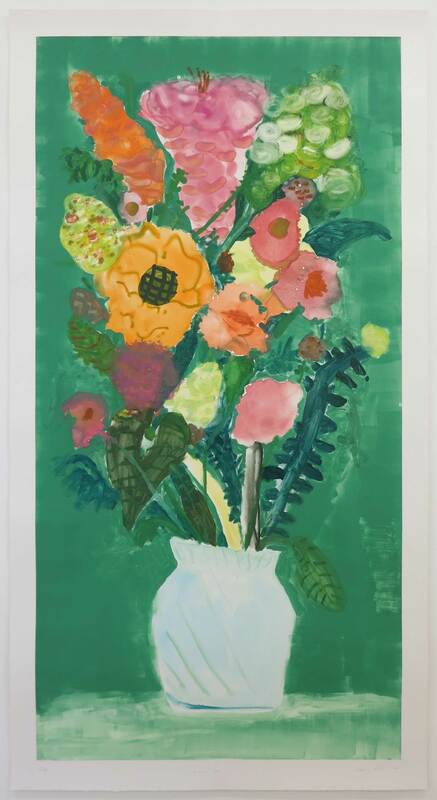 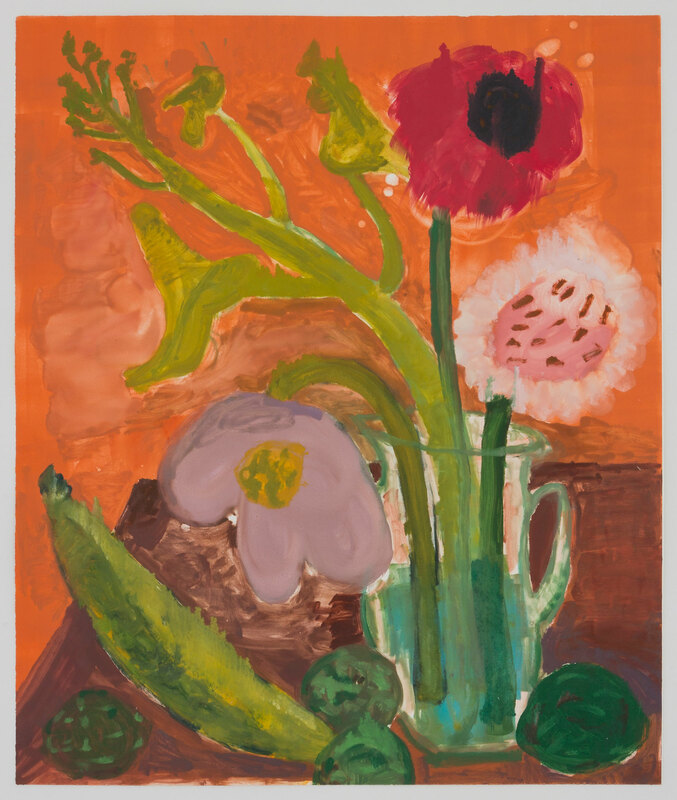 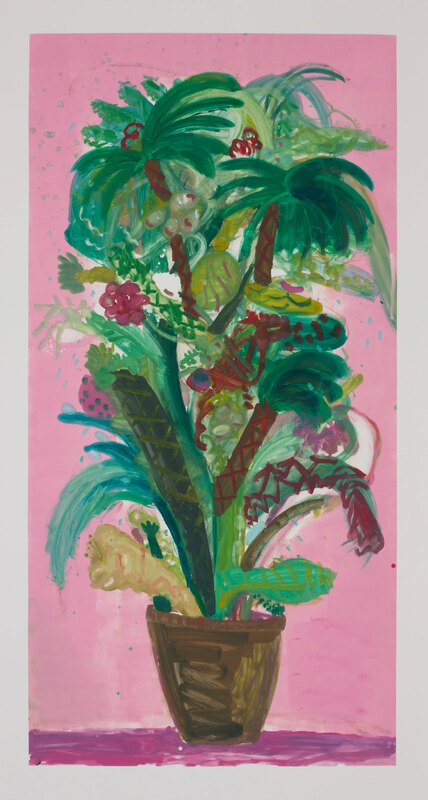 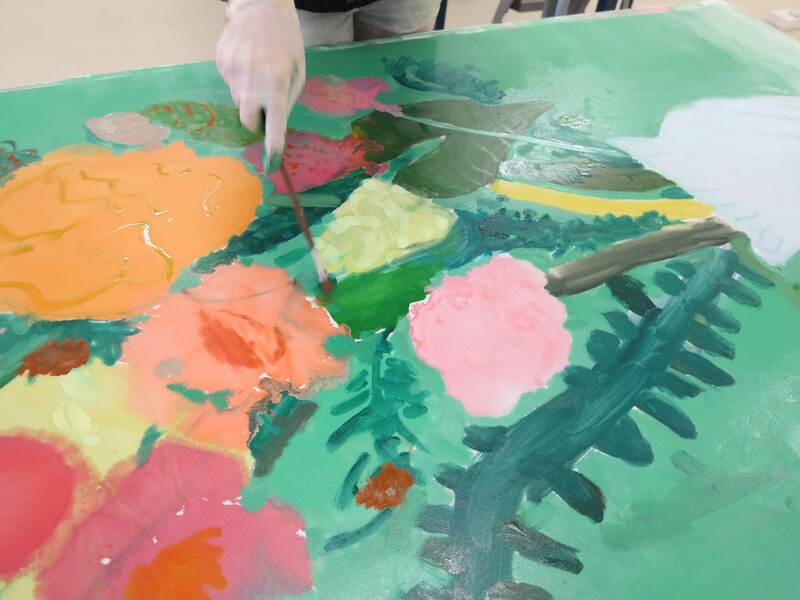 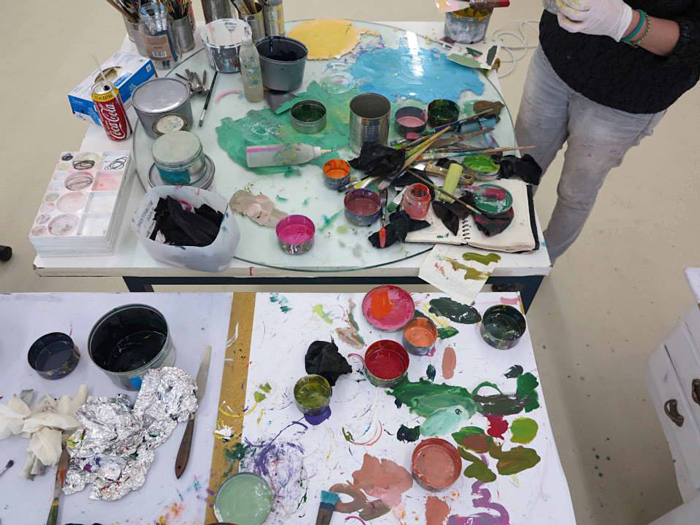 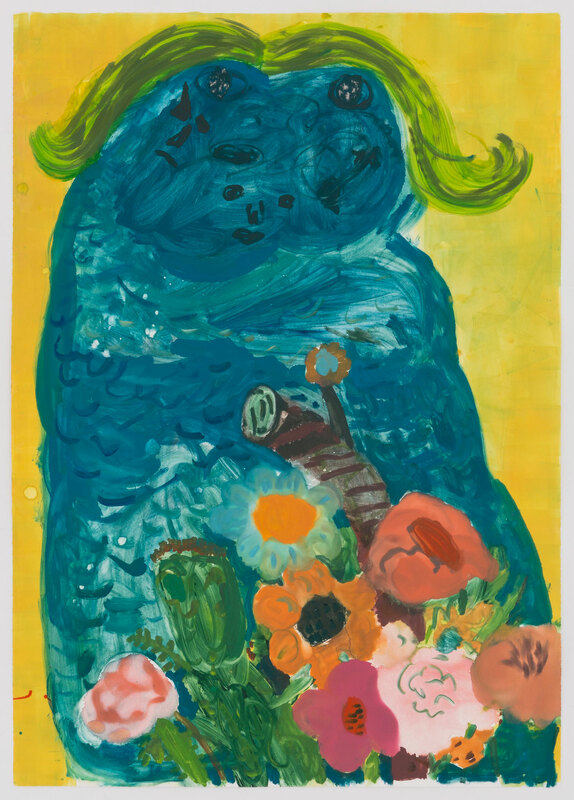 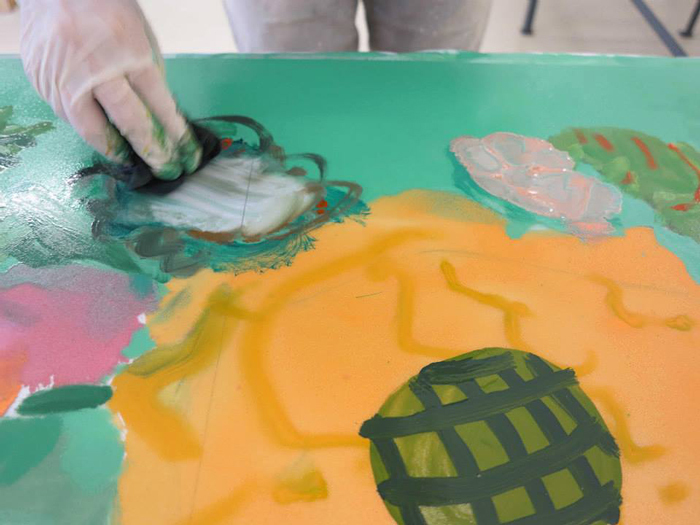 Even though her manner of working is fast and focused, the monotypes (made in 2013 and 2014) is not dissimilar to the time-laborious, oil-paint-heavy paintings that captures an ensemble of chroma and fervour of energy.